Welcome a bright future in your new home in Dubai at the crossroads of the world. 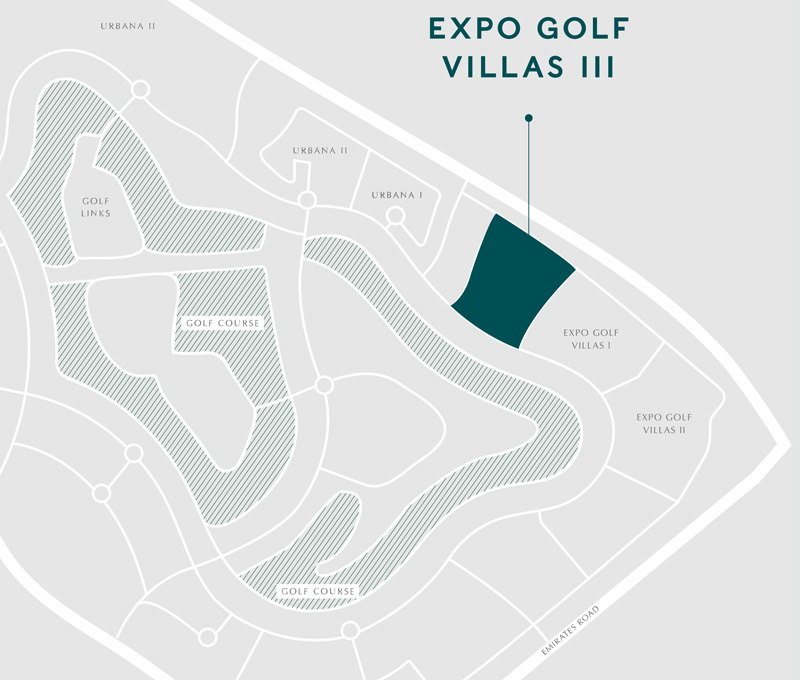 Strategically located close to the heart of the much-anticipated Expo 2020, Expo Golf Villas Emaar is your gateway to the kind of vibrant and posh lifestyle you have always dreamed of. 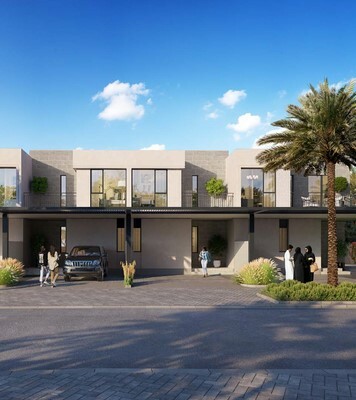 Only limited number of 3- and 4-bedroom premium villas at the best price offer are available, so take advantage of this opportunity while units lasts. Bask in supreme comfort and convenience like no other in your bedroom villa of choice just 10 minutes away from the grandest World Expo in history, which aims to bring nations together in pursuit of excellence in Sustainability, Mobility, and Opportunity. Plus, indulge in the exclusive benefits of taking part in a global landmark festival of human ingenuity that will host an estimated 25 million visitors from 190 countries. Al Maktoum International Airport, a global hub in the making only 7 minutes away from Expo Golf Villas Dubai, is anticipated to accommodate 260 million passengers yearly by 2030. Among its key features include a hassle-free visa system, executive jet terminal, 16-million tonne cargo capacity per year, and air-sea connectivity achievable in just 4 hours. As per the research conducted by KPMG and American National Association of Realtors, golf courses have dramatically increased the value of nearby properties by as much as 20%. 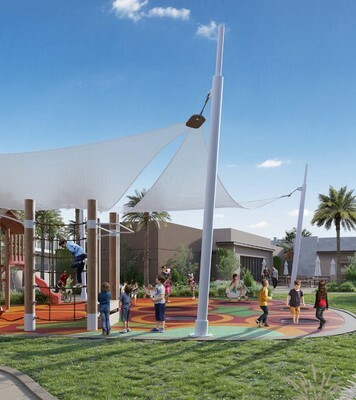 Within walking distance, the 18-Hole Championship Golf Course is strategically positioned to enable Parkside Emaar to deliver solid capital appreciation and higher returns. Every villa measures 110 to 140 sqm. and features a muted neutral palette to perfectly suit your taste in furniture. With a bright and airy ambiance, every room makes family moments exquisitely special. 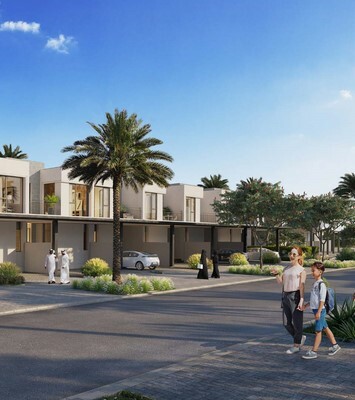 Expo Golf Villas Dubai is a pioneering project by Emaar, which offers a promising opportunity and a bright future for the entire family.